Royal Sedan and Limousine Service has become the first choice of Luxury Sedan Service for many residential and commercial customers who are in search of luxurious airport shuttles and limo for tours in Annapolis, MD. We are vastly experienced in arranging various trips, Annapolis Sedan Service and tours for our customers in Annapolis, Maryland and surrounding cities. Our team comprises of qualified knowledgeable persons who offer reliable and exciting traveling solutions. Our chauffeurs are also vastly experienced cooperative. They hardly take any time to reach to your places. They are committed to offer safe rides to your destinations. For instance, if you are looking for remarkable wedding limo in Annapolis, MD to make your wedding day full of fun and excitement, they will be your ultimate place of relaxation. We understand these days do not come quite often in our lives. That is why we make sure to offer memorable transportation for them. We are glad to have wide array of makes and models to meet your requirements. From Luxury Sedans, luxury SUV, mini bus to passenger coach, we offer transportation to cover all the transfers between Washington, DC and Dulles airport. 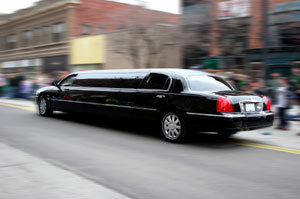 Call Us for: Annapolis Sedan Service, Annapolis Limo Service. 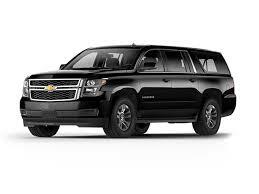 Annapolis Sedan Service to BWI Airport, Dulles Airport and Washington DC, Call Us or make Online Reservation.